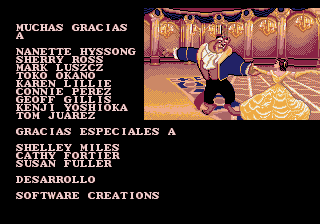 Minor error when I wrote the translation description , the platform was NES , while it's GB. 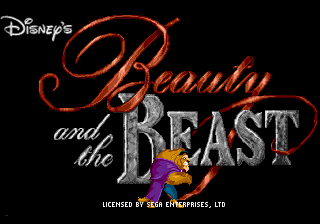 Beauty and the Beast: Roar of the Beast is an action platforming game for the Sega Genesis. 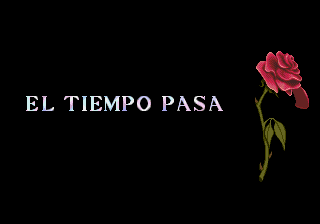 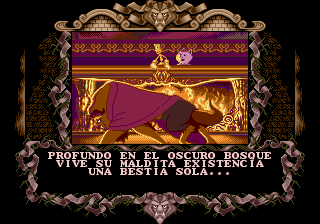 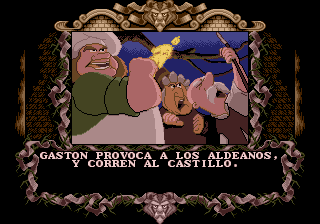 Translation to Spanish for “Beauty and the Beast: Roar of the Beast” for the Sega Mega Drive / Genesis.